Fast scans with no interruptions, so you and your device won't be slowed down. Wipes away all traces of online activity and reclaims hard drive space. 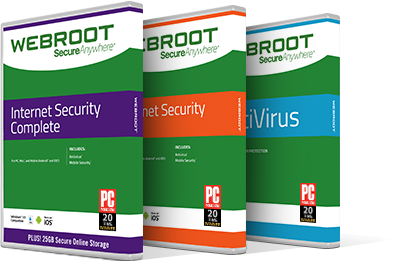 Protect all your digital media with 25GB of secure online storage. We guarantee you the protection you deserve with our 70-day, no-questions-asked, money-back guarantee.